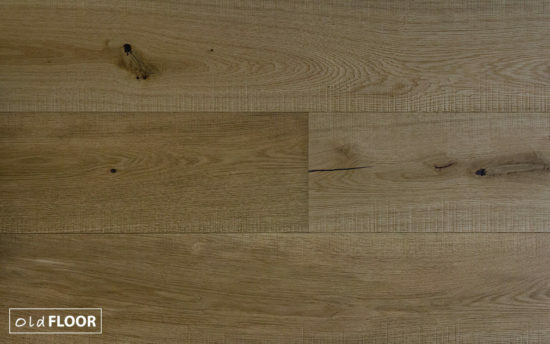 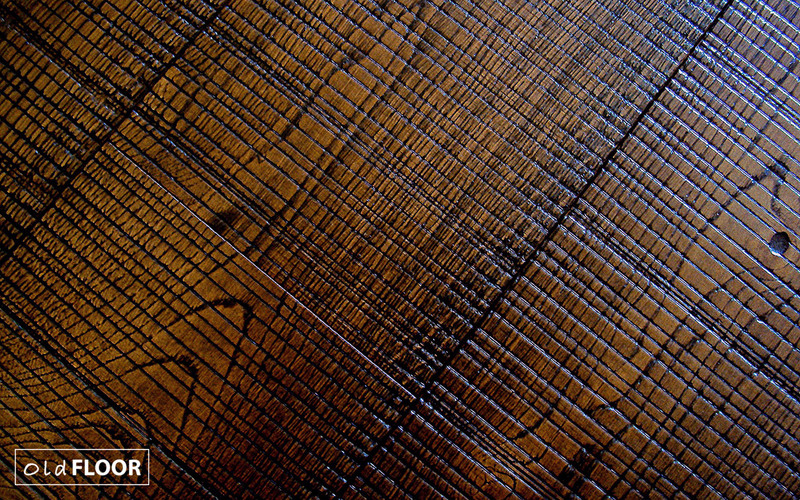 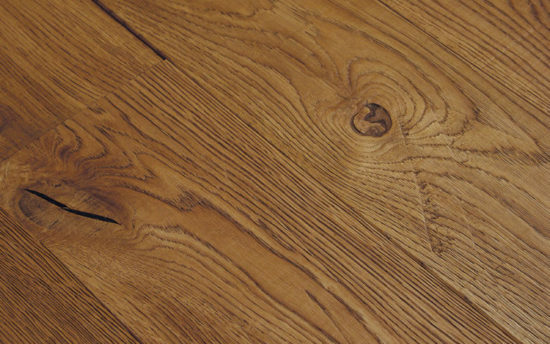 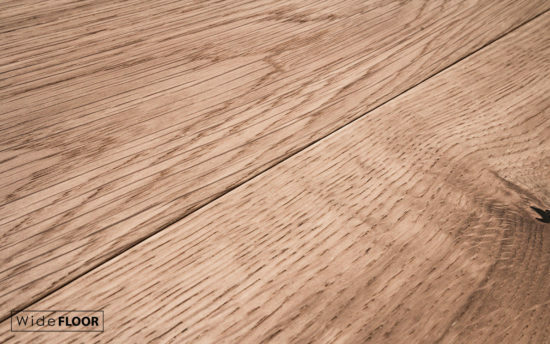 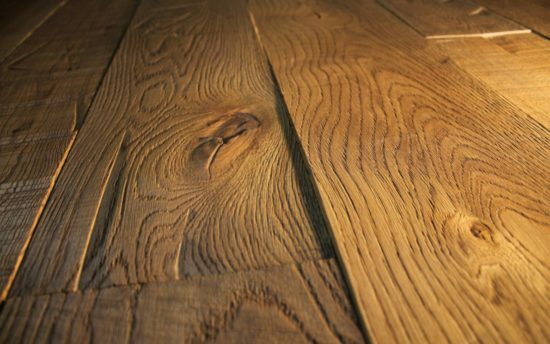 The Gloucester Oak Sawn Floor features a full cross cut saw across the width of the oak planks. 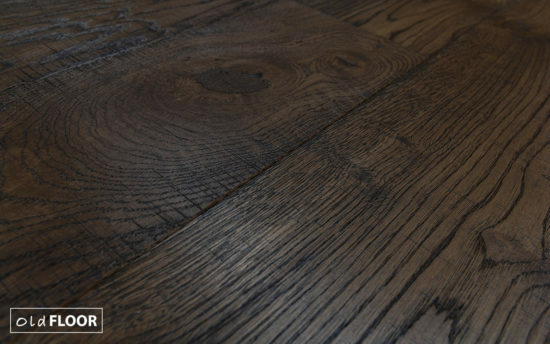 It is finished with a very dark Osmo ebony wood stain and an Osmo Polyx Oil top coating to protect and enhance the grain and character of the oak floorboard. 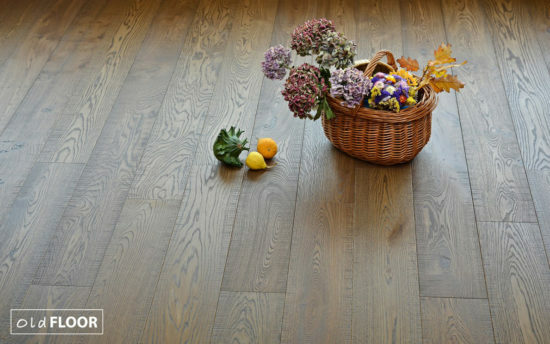 As part of Oakwoods Creative Program, this oak floor can be tailor-made to create the perfect floor for your home. 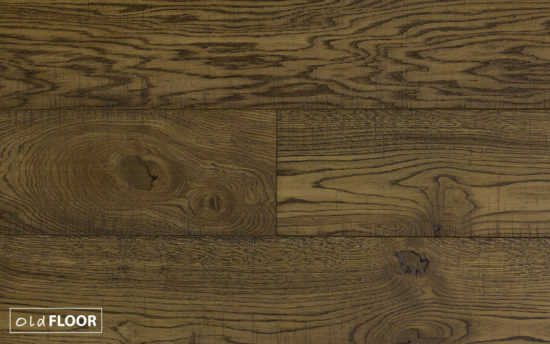 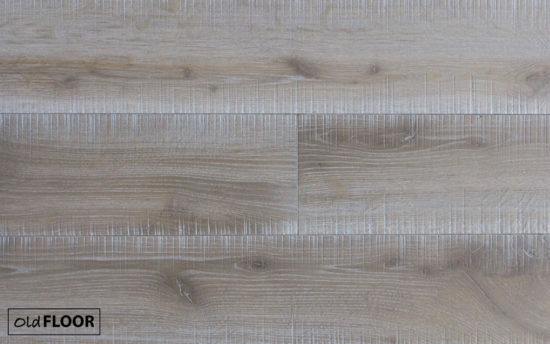 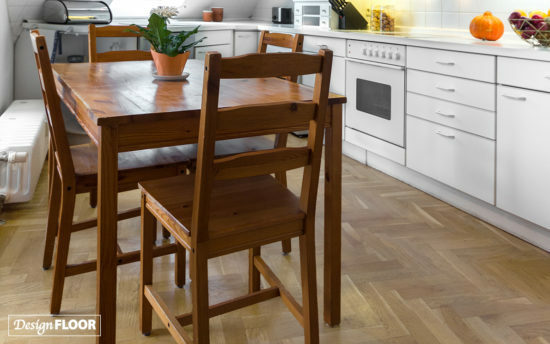 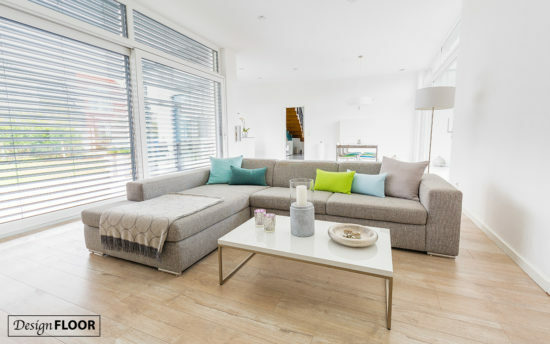 The Beach House Design Floor is a stylish and contemporary oak, featuring lively wood grain patterns bleached to a pale washed out effect through our wood lye blanching process.